This package gives you the freedom to enjoy making all the final decisions without having to spend all your free time researching and sourcing the right suppliers. 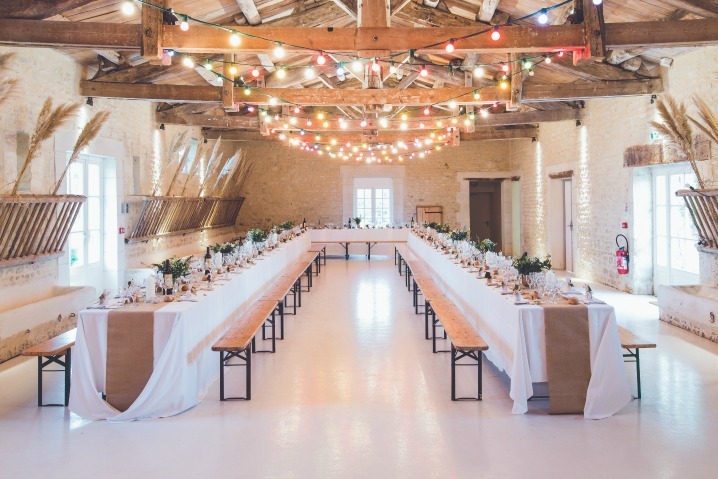 As a wedding planner with an extensive and proven supplier list, I will be in constant contact will all chosen suppliers keeping them up to date on all the plans for the day. You will be able to enjoy the run up to your wedding without all the stress other couples experience, just peace of mind knowing that your wedding day is going to be perfect. 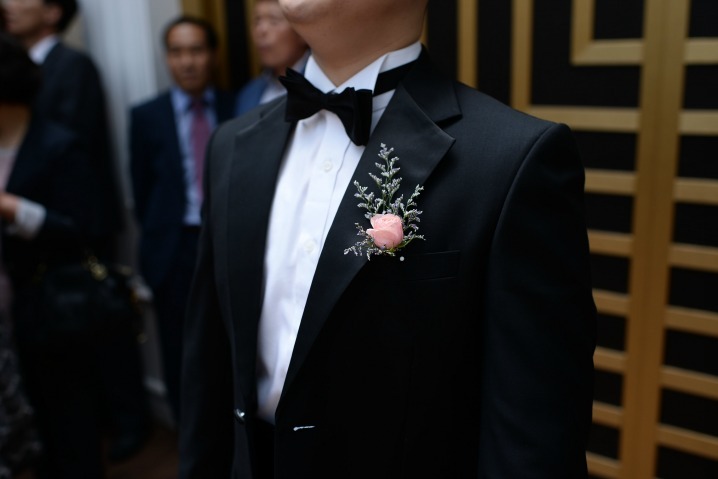 Included in this complete package is my ‘On The Day Wedding Coordination‘ service. This leaves you free to enjoy getting ready with your bridal party, save in the knowledge that I am behind the scenes making sure everything is set up and running perfectly. I believe that all couples are different with their own requirements and style, as such I only offer bespoke pricing for this service. Your quote will take into account your style of wedding, venue choice, management style required, budget, guest numbers and time frame. WHAT ASPECTS CAN BE INCLUDED? 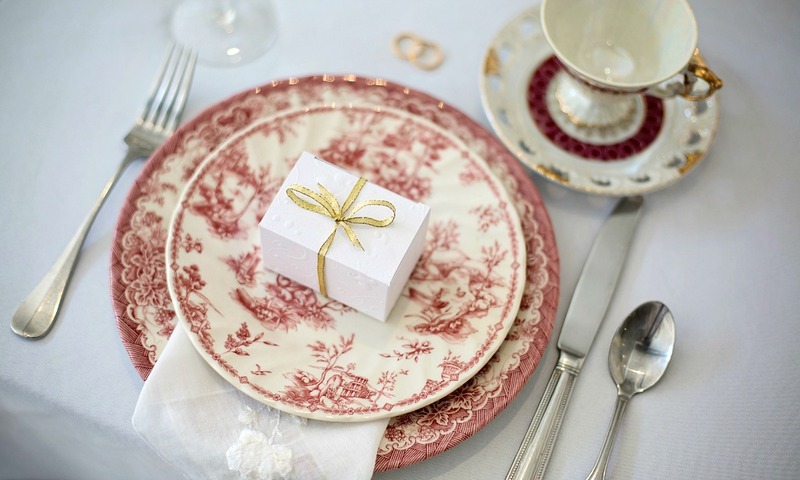 During our first meeting I like to get to know the style of wedding you are dreaming of. I can then work with you to put all your ideas together to ensure your wedding day is perfect and reflects you as a couple. You will be in control every step of the way and we will tailor all services to your circumstances. Meetings and appointments will be made at your convenience. 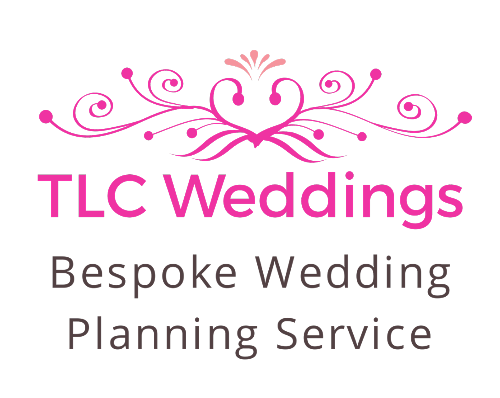 Have you done some planning but need help with some finer details?.